The following traffic impacts related to the Clinton Street bridge replacement within the city of Defiance are scheduled to occur. All work is weather dependent. The Clinton Street bridge over the Maumee River within the city of Defiance is now tentatively scheduled to close Feb. 25, 2019, for approximately nine months during a full replacement of the structure. The closure date is one week later than previously announced due to high water levels in the Maumee River preventing crews from working below the structure. 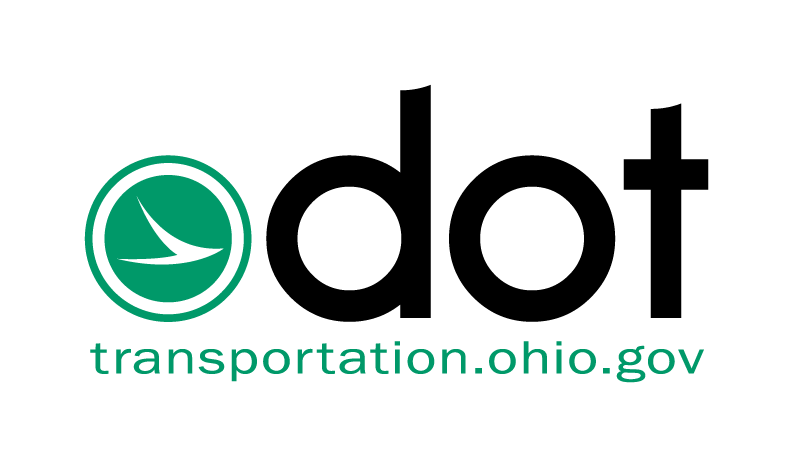 For current information on the project, visit the project website or connect with the Ohio Department of Transportation District 1 on Facebook, Twitter or Nextdoor.